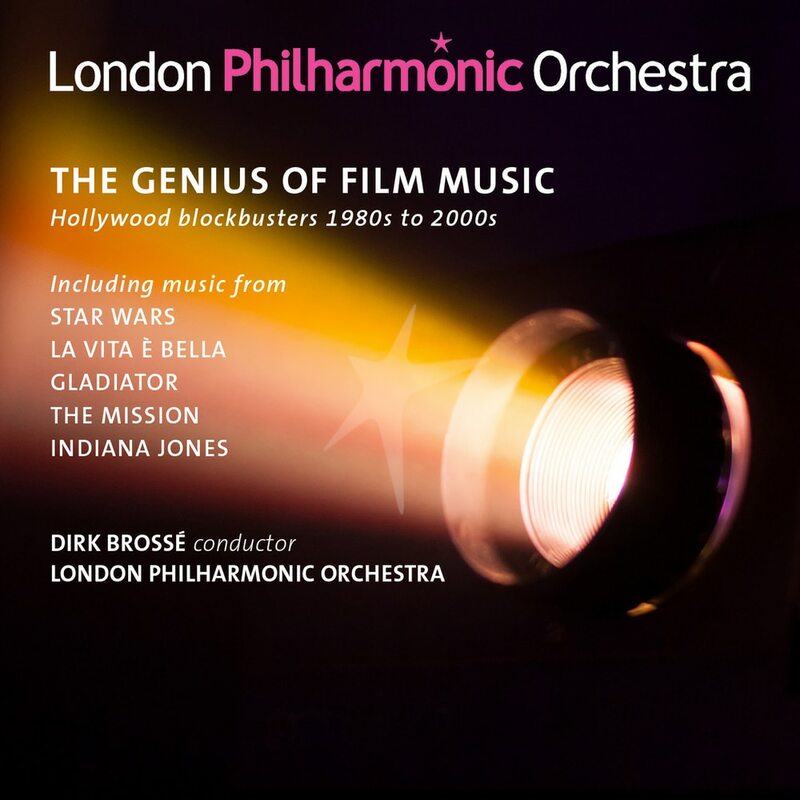 The Genius of Film Music: Hollywood Blockbusters 1980s to 2000s is the second compilation of film music on the LPO label. It joins a previous LPO release, which took music from films of the 1960s to 1980s. The two releases form a great set of some of the best film scores of the last 60 years, including well loved classics such as The Godfather, Lawrence of Arabia, Star Wars, Indiana Jones, and Psycho but also an opportunity to discover some less well known scores.